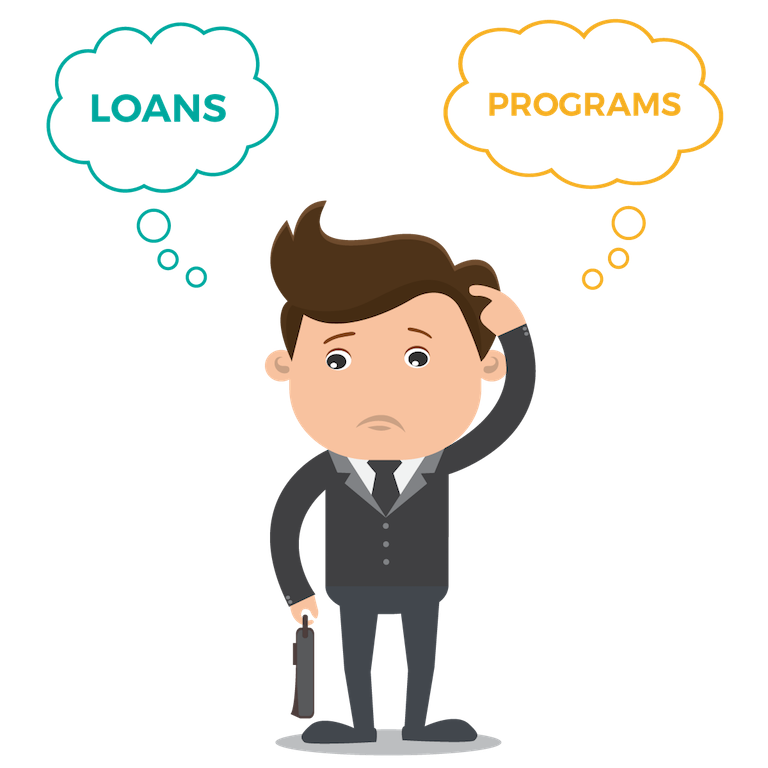 Your financial situation is unique, but by answering these four simple questions we can determine which debt relief option might be right for you. Get started now! Working a lot, a little—or not at all? I have a steady source of income and expect to keep it. My income is irregular (freelance, side gigs) or I’m not currently working. My income is greater than my expenses. My expenses are greater than my income. I’m current and up to date on all my payments to all my creditors! I’ve been late making payments and I keep my phone on silent to avoid collection calls. I own one or more of these items. Nothing is tying me down—I don’t own any of those! You may be in better shape than you think! You’re keeping up with your payments and it sounds like you have enough income to cover your monthly expenses. That said, it can still be tough—especially if you’re keeping up by barely getting by. 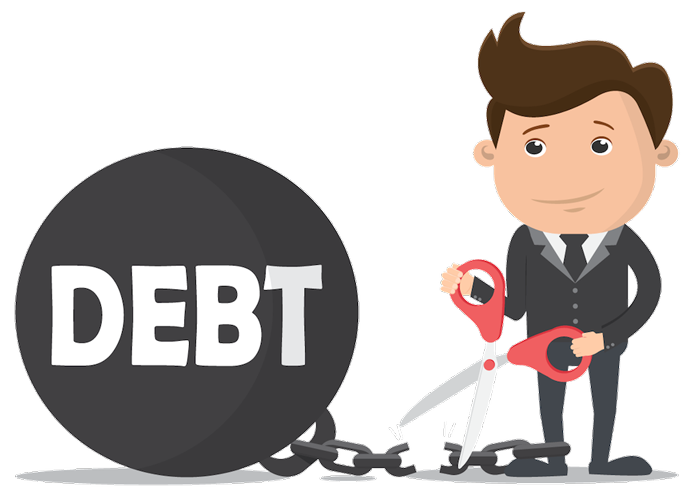 If you want to improve your financial situation, we can help by adjusting your budget and looking at different debt relief options that can lower the interest on your debt and save you money. 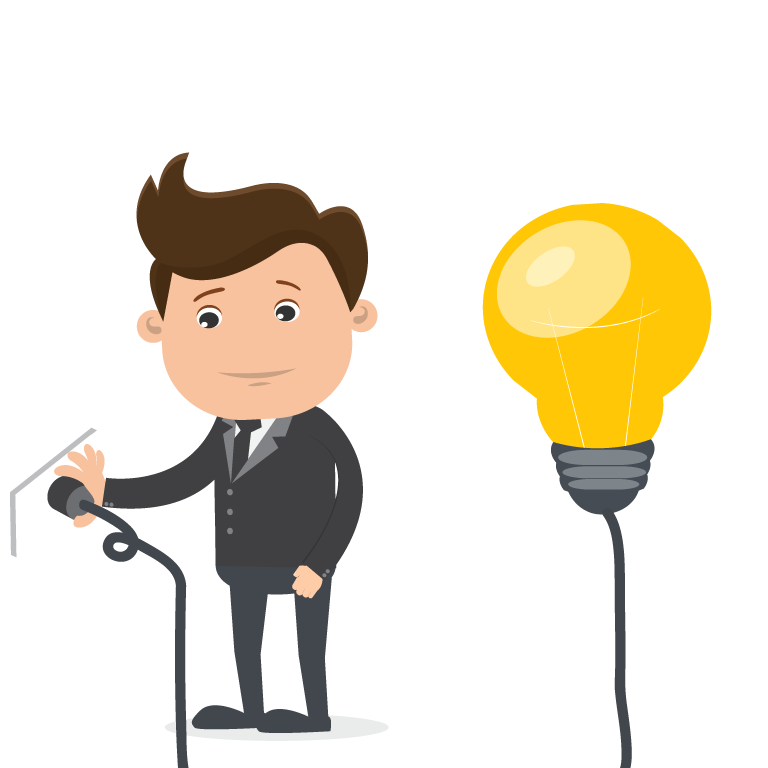 Want to speak to a non-profit expert? It's free! Give us a call at 1.800.267.2272 or complete the form below. Congratulations on keeping up with your debt payments! Times may be tough, but you’re doing your best and it seems to be working. By keeping up with your debt payments, your credit rating should be in fairly good standing so you may be eligible for a debt consolidation loan, which can save you money. If your debt consolidation loan application is denied, or you’ve been turned down for a loan in the past, you should speak with a Credit Counsellor about other debt relief options you may be eligible for. Give us a call at 1.800.267.2272 or complete the form below. You may be struggling financially now, but it doesn’t have to be that way! A Debt Consolidation Program (DCP) with Credit Canada or a consumer proposal might be the solution you’re looking for. Want to speak to an expert about these and other options? As a not-for-profit credit counselling agency, all of our counselling is 100% free and confidential, and there's no obligation. Simply give us a call at 1.800.267.2272 or complete the form below. It sounds like you're struggling financially. We understand how stressful that can be, and we want to help. To find a debt relief option that’s right for you, we’re going to need a few more details about your situation—and all it takes is a phone call. Speaking with one of our Credit Counsellors is completely free and confidential. To speak with a certified Credit Counsellor, just give us a call at 1.800.267.2272 or complete the form below. Our certified credit counsellors can provide judgment-free advice on debt consolidation and other debt solutions that might be right for you. Please fill out the form below to receive not-for-profit counselling that is completely free and confidential. Our certified credit counsellors are available now to provide judgment-free advice to help you get out of debt. Please fill out the form below to receive not-for-profit counselling that is completely free and confidential. Our certified credit counsellors are happy to provide judgment-free advice on debt consolidation and other debt solutions, so you know you're making the best decision for you and your goals. Please fill out the form below to receive not-for-profit counselling that is completely free and confidential. Our certified credit counsellors are always happy to chat if you want unbiased, judgment-free financial advice. Please fill out the form below to receive not-for-profit counselling that is completely free and confidential. Share my quiz answers with a counsellor.